The mobile landscape in the Middle East and North African (MENA) regions are changing at a phenomenal speed. Nearly 526 million people in the region will have a mobile handset this year with only the Asia-Pacific region having more mobile users - both significantly more than in North America or Western Europe. Smartphones are the most desired devices among students and young professionals (18 to 34 years old), with the Android platform being the most popular, which means that security protection is essential. "Especially if you are running an Android device, you absolutely need to install a security product,” said Ondrej Vlček, Chief Technology Officer at AVAST Software. "Our developers continuously keep an eye out for emerging security issues in order to invent new solutions to provide our customers with bullet-proof protection. With avast! Mobile Security we catch smartphone thieves in the act and we safeguard customer's valuable personal information," said Vlček. What security risks do users in MENA face? Consumers in the MENA regions are similar to other consumers in their interests. Seventy-nine percent say that they will shop using their smartphones. 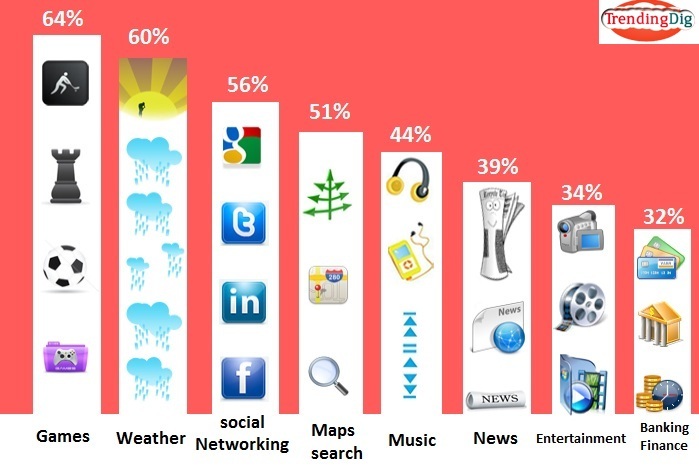 Games and weather apps are the most popular, followed by social networking apps. Overall, 83% of the 100 most popular apps are associated with security risks and privacy issues, therefore it is expected that there will be a growing need throughout MENA for security applications such as avast! Mobile Security. avast! Mobile Security is the top-rated mobile security app by users in the Google Play store, by leading technology publications and by independent testing organizations. In addition to AV-Test's certification, PC Magazine and Laptop have rewarded avast! Mobile Security with Editor's Choice awards. 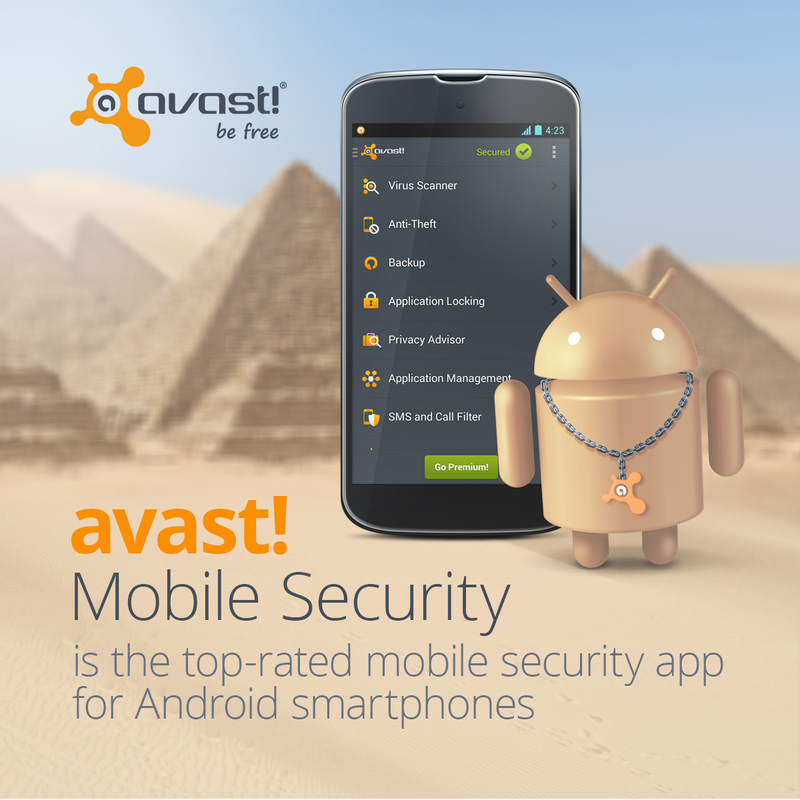 Looking for AVAST software solutions in Egypt? Softex Software House has been an AVAST partner in Egypt for more than four years, and is ready to serve you. Read their latest press release about avast! Mobile Security.